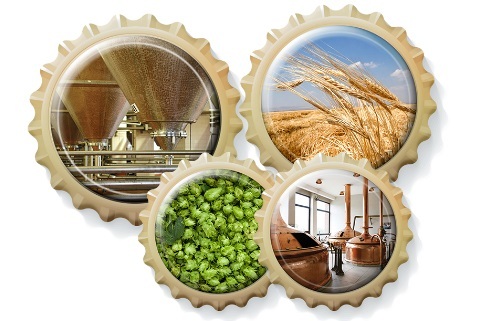 Anadolu Efes is continuing its activities with 21 beer factories, 5 malt factories and 1 hop processing plant in 6 countries (Turkey, Russia, Kazakhstan, Georgia, Moldova and Ukraine) in the alcoholic beverages market and is bringing close to 60 beer brands to consumers. Anadolu Efes, currently 5th in Europe, 15th in the world and the largest in Turkey in terms of sales volume. Anadolu Efes products, which produces and markets beer, malt and non-alcoholic beverages in a wide range of countries consisting of Turkey, Russia, Kazakhstan, Georgia, Ukraine, Moldova, the Commonwealth of Independent States, Europe, Central Asia and the Middle East, are consumed in more than 80 countries in the world. While Anadolu Efes aims to achieve excellence in quality and operational performance, it carries out its activities taking into account its sustainability priorities. Anadolu Efes is the first and only Turkish company to be awarded the Dow Jones Sustainability Index, while it is also a signatory of the United Nations Global Compact (UN Global Compact) and United Nations Global Compact CEO Water Mandate initiatives. Anadolu Efes shapes its efforts on sustainability on the Anadolu Efes Positive Impact Plan and reports them each year in accordance with the GRI reporting standard. Anadolu Efes, with its efforts carried out in the sustainability field throughout a wide geography, is included on the Sustainability Index of Borsa Istanbul (BIST) for 2016 and 2017. Anadolu Efes, corporate social responsibility to the highest level with the knowledge of being one of the greatest values created in Turkey, has held the responsibility of being a corporate citizen since the first day it was established. Anadolu Efes, on the one hand supports local development by creating sustainable models in the areas of agriculture and tourism, and on the other hand contributes to social and cultural development with efforts in areas like theatre, cinema, sports. 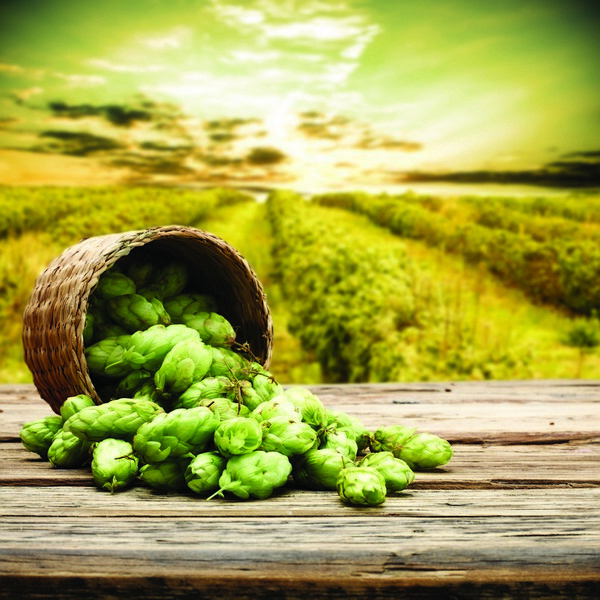 The Turkish operation, which started operations in 1969 with two factories in Istanbul and Izmir, today continues to operate three breweries in Ankara, Izmir and Adana, two malt factories in Afyon and Konya, and a hops processing facility in Bilecik. Anadolu Efes, having sustained its leadership in the industry for approximately half a century, and the producer of the first beer that comes to mind in Tukey, Efes Pilsen, has a capacity of 760 million litres of beer and 118 thousand tonnes malt production annually. Anadolu Efes, corporate social responsibility to the highest level with the knowledge of being one of the greatest values created in Turkey, has held the responsibility of being a corporate citizen since the first day it was established; on the one hand supporting local development by creating sustainable models in the areas of agriculture and tourism, and on the other hand contributing to social and cultural development with efforts in areas like theatre, cinema, sports. With this point of view, Anadolu Efes has supported sports in Turkey since 1976, agriculture since 1982, cinema since 1988, theatre since 1992, and tourism since 2007. Anadolu Efes Turkey services a customer base of 80 million with a headquarters in Istanbul, 14 sales directorates covering the four corners of Turkey, and over 1.500 employees. The Russian operation of Anadolu Efes, which has the largest share of sales volume in beer operations and started its operations with the establishment of the Moscow-Efes Brewery ("MEB") in 1999, became even stronger in 2006, with the purchase of the world’s seventh largest producer of the period, Krasny Vostok beer group, and establishing a business alliance with SABMiller in 2012. Nowadays, Anadolu Efes is the second biggest player in the market with its 6 beer factories in Kaluga, Kazan, Novosibirsk, Ufa, Ulyanovsk and Vladivostok in Russia and 4 malt factories in Kazan. 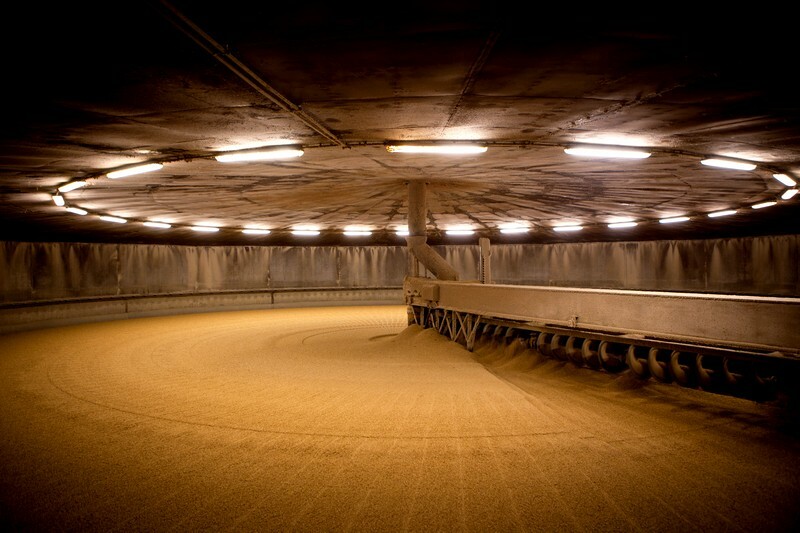 Anadolu Efes has an annual production capacity of 21.7 million hectolitres of beer and 130 thousand tons of malt in Russia. Anadolu Efes Russia employs more than 2,500 employees and serves a customer base of around 150 million. Anadolu Efes entered the Kazakhstan market, which is the largest and most important market for beer operations abroad after Russia, with a brewery that it purchased in Karaganda in 1996 as part of privatization. In 2003, it opened a new factory in Almaty and has continued operations since. 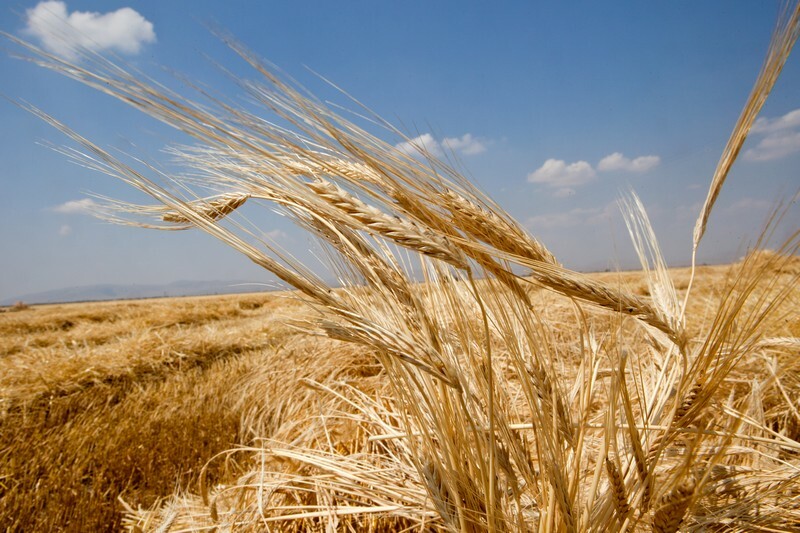 Today, Anadolu Efes continues its activities with two breweries in Almaty and Karaganda in Kazakhstan and is sustaining market leadership Anadolu Efes has an annual production capacity of 2.7 million hectolitres of beer in Kazakhstan. Anadolu Efes Kazakhstan, with more than 700 employees serves a customer base of about 17 million. Anadolu Efes has been operating in the Moldovan market since 2003, when it bought a factory in Chisinau. 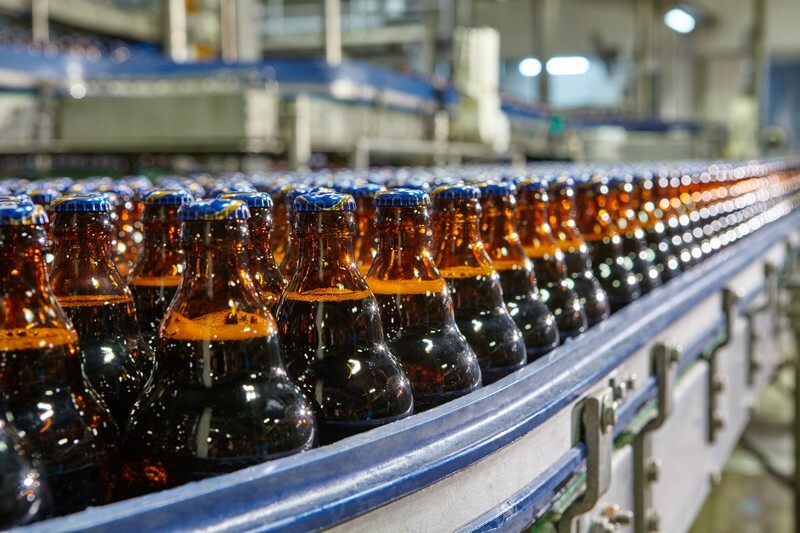 With an annual production capacity of 1.3 million hectolitres of beer in Moldova, Anadolu Efes is continuing as undisputed leader of the market. Anadolu Efes Moldova employs more than 350 employees and serves a customer base of approximately 4 million. Anadolu Efes started its operations in Georgia by buying the leading brewer Lomisi in 2008. 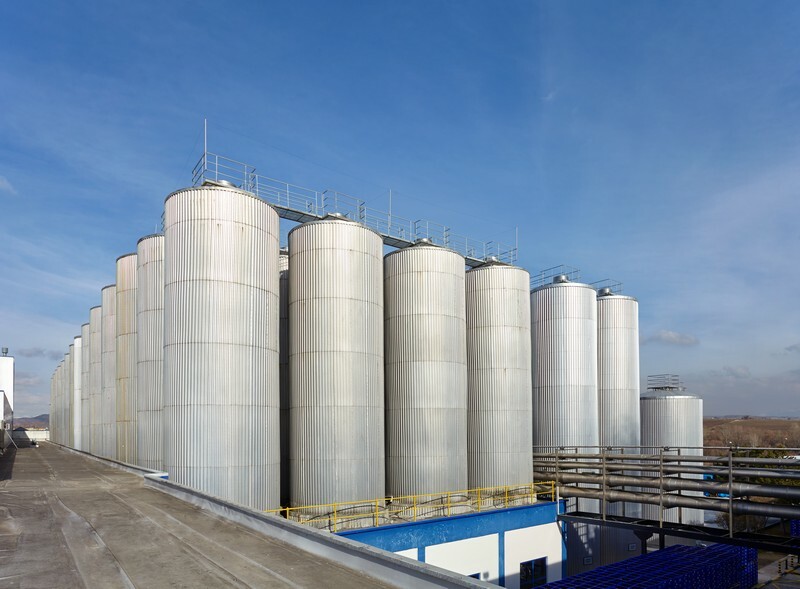 Today, Anadolu Efes continues its activities with its brewery in Natakhtari and has the capacity to produce 1.1 million hectolitres of beer annually while sustaining its market leadership in Georgia. Anadolu Efes Georgia, with more than 350 employees, serves a customer base of about 4 million.